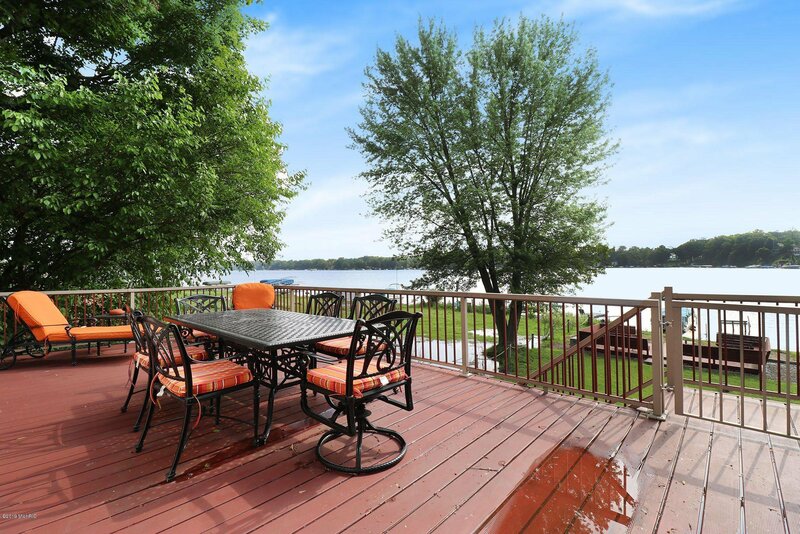 Enjoy lake life from Day 1! 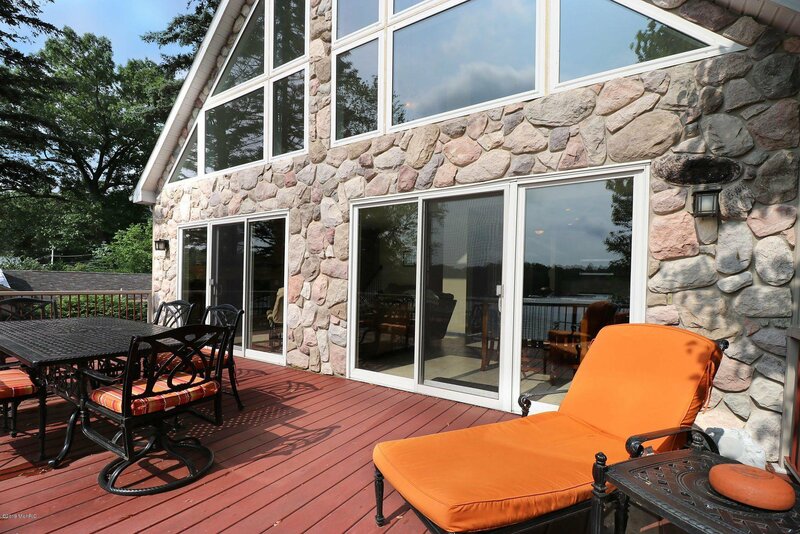 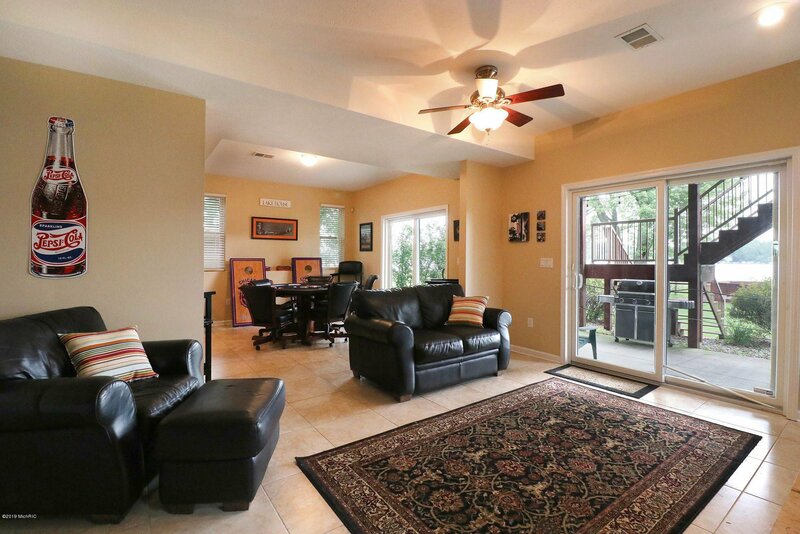 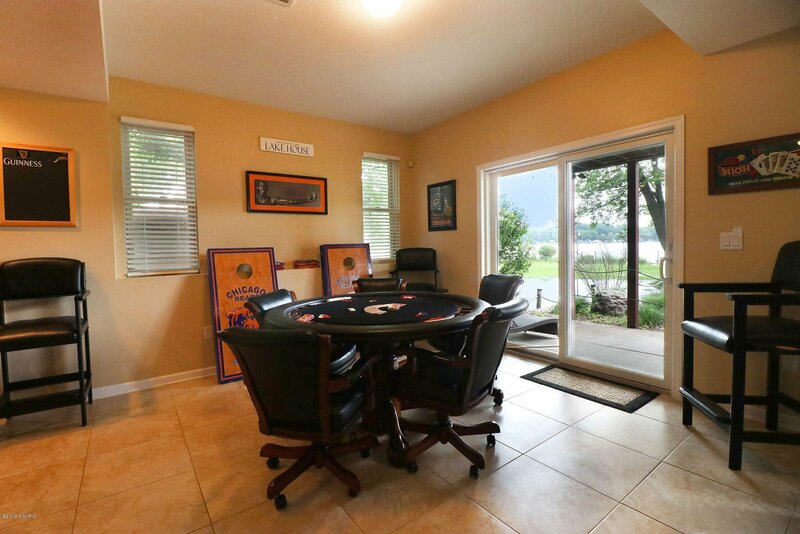 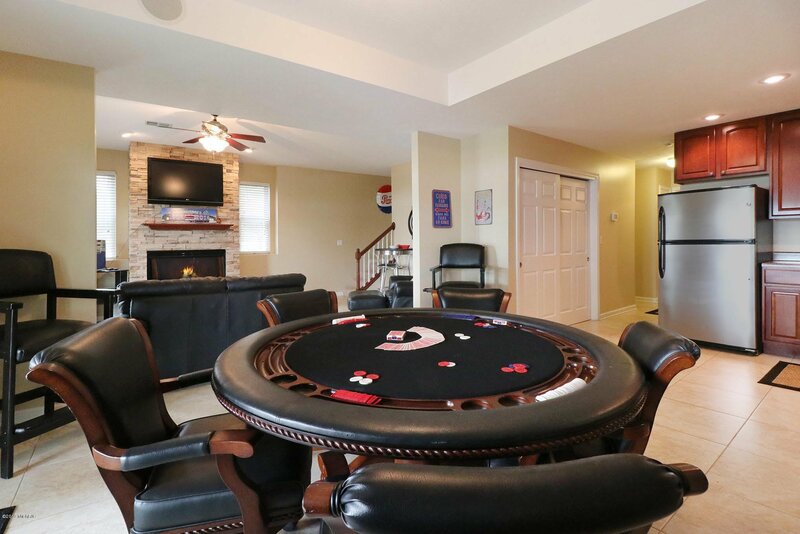 Magnificent 5 BD 3.5 BA 3,201-sq-ft home on Indian Lake complete w/ furniture, furnishings, deck chairs, rafts. 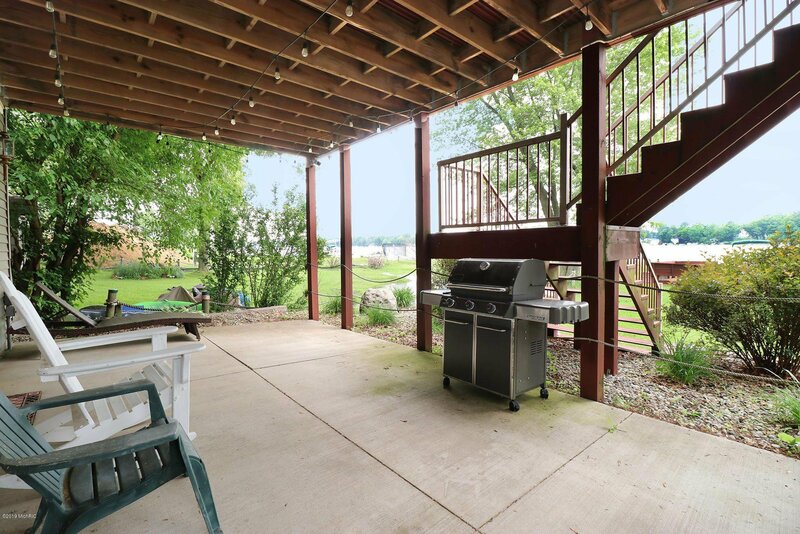 Upper deck, lower covered patio, level lawn, sandy beach area, private dock, deck w/ built-in seating. 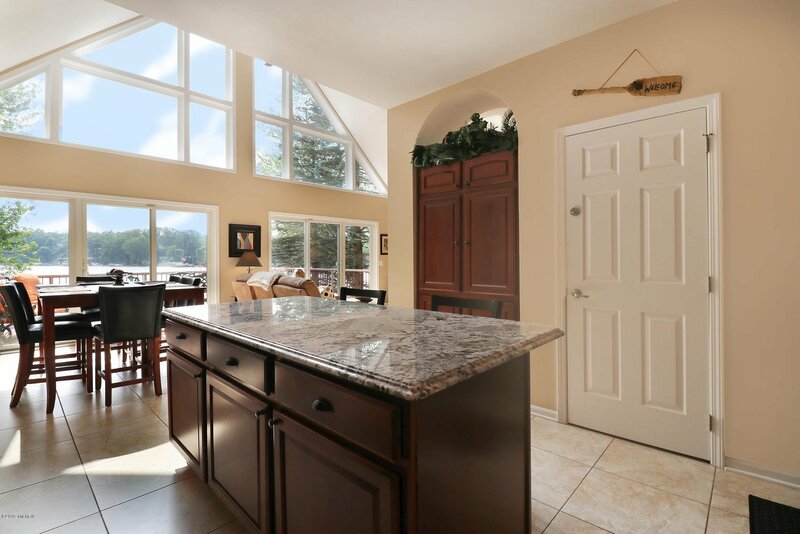 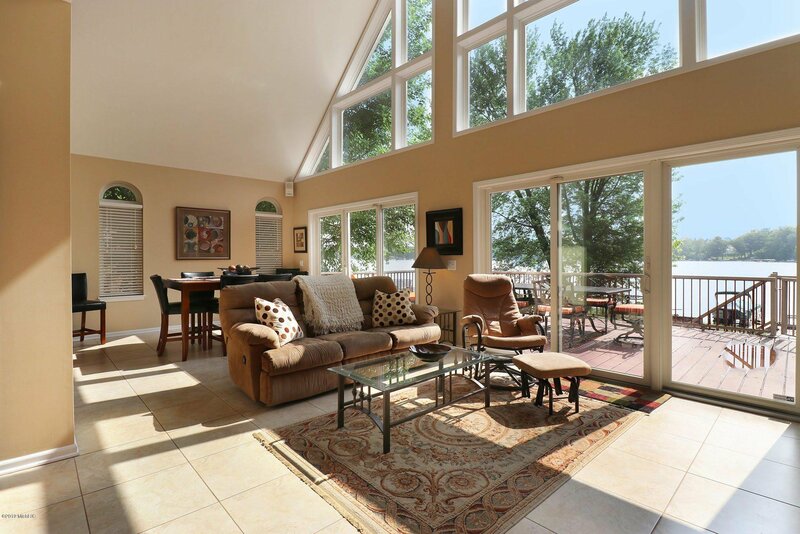 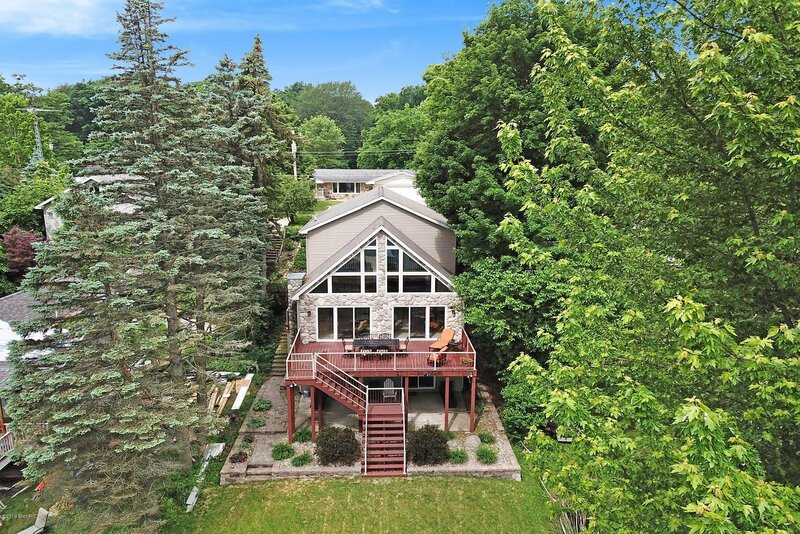 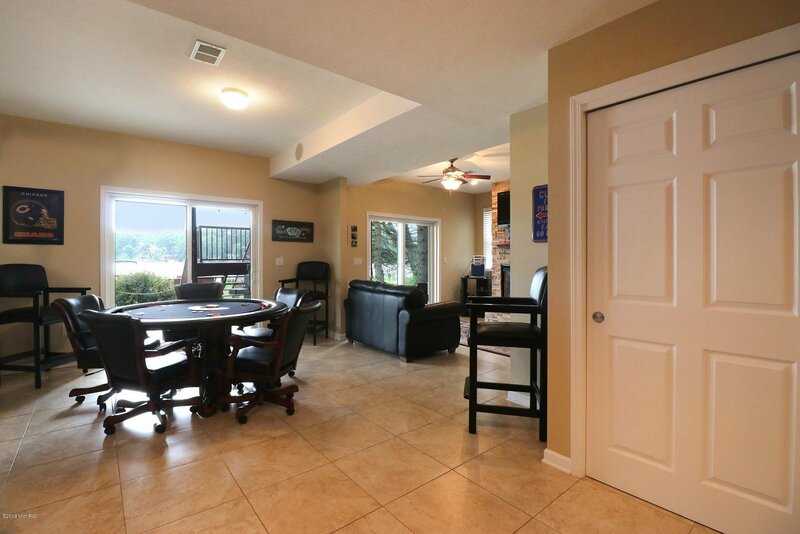 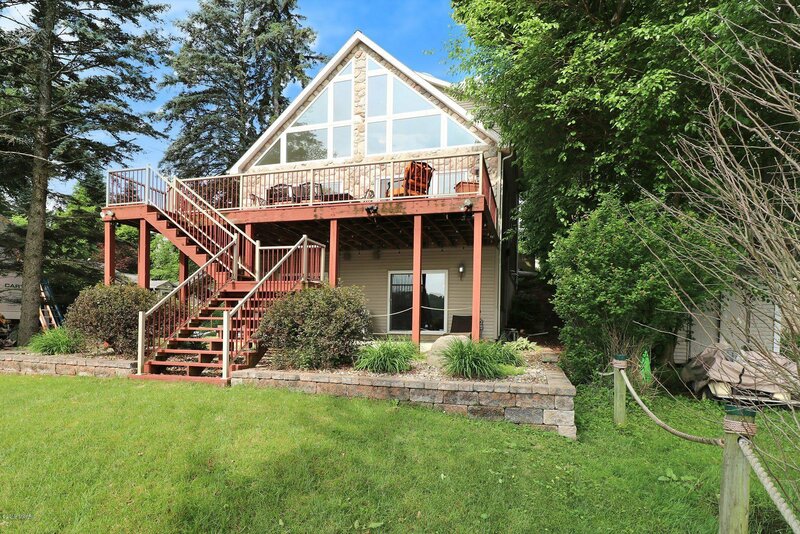 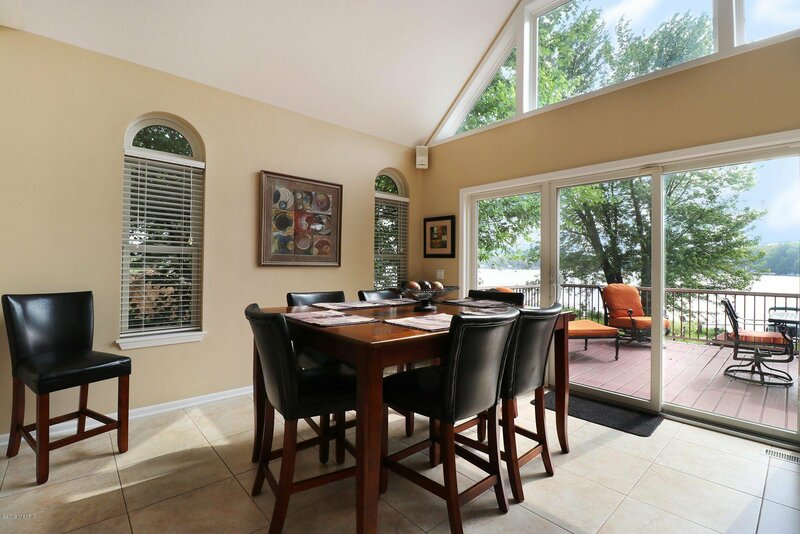 Main level: living-dining-kitchen area w/ vaulted ceiling, abundant windows facing lake, deck access, fireplace. 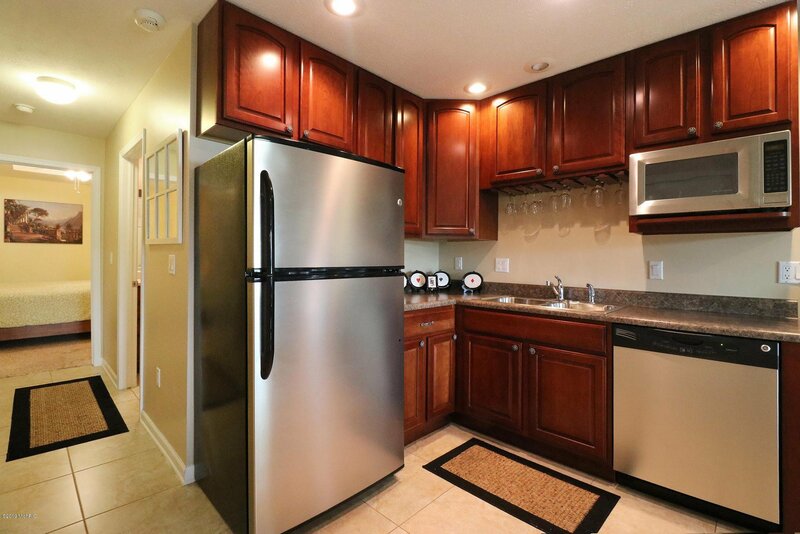 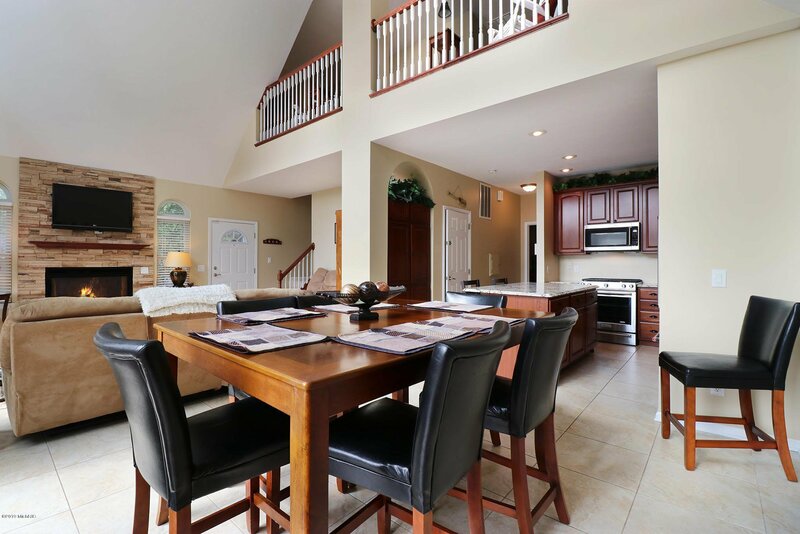 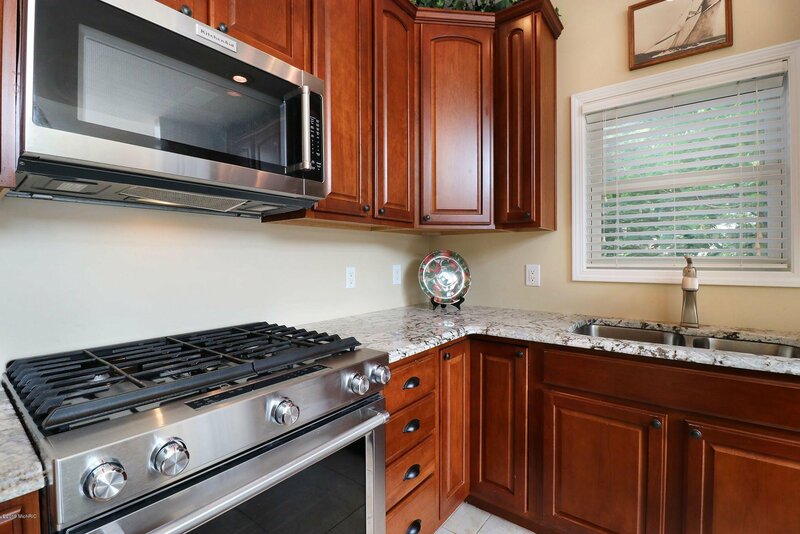 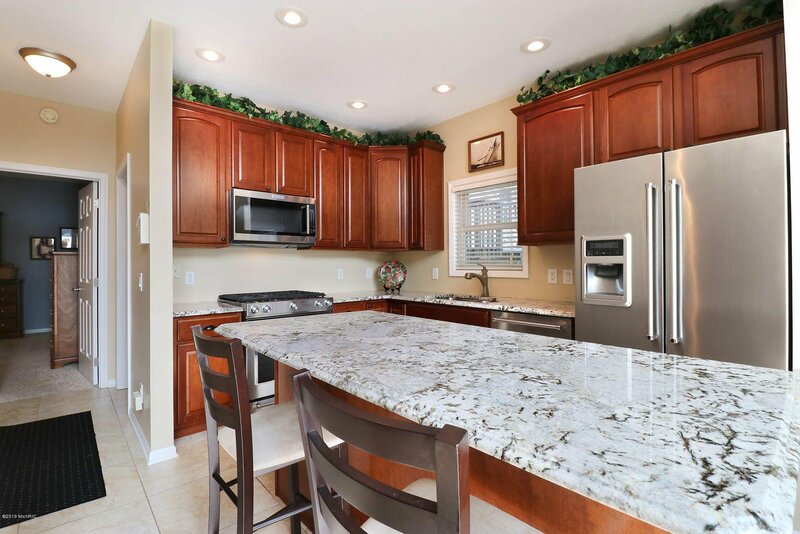 Kitchen updated 2015 w/ stainless appliances, granite countertops, island bar seating. 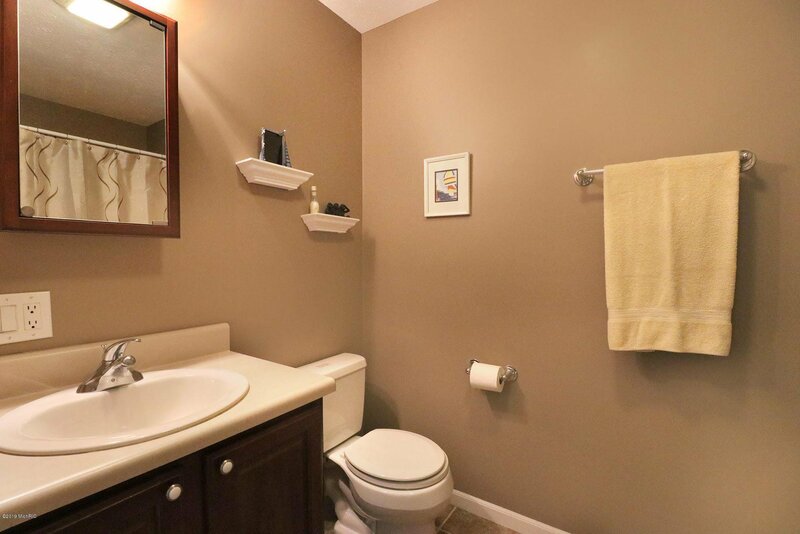 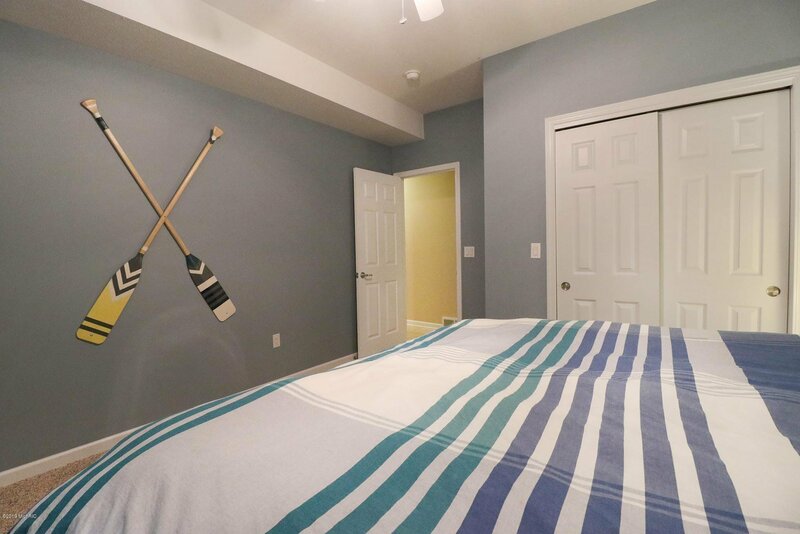 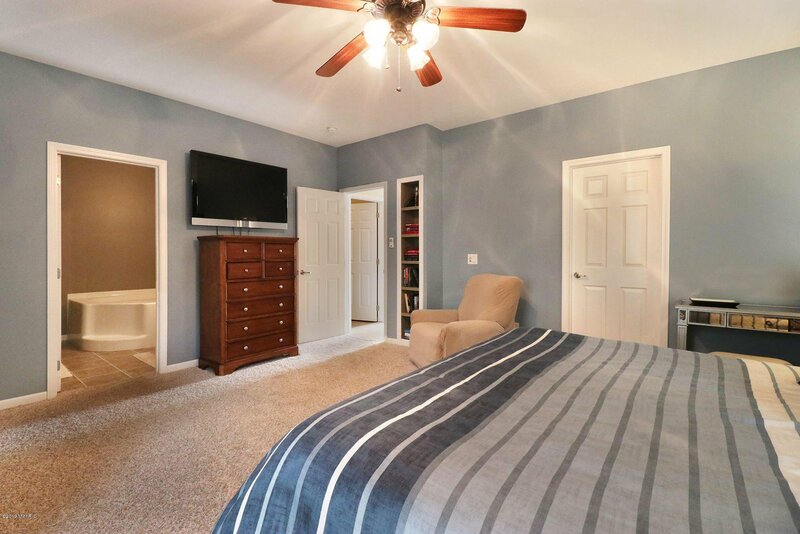 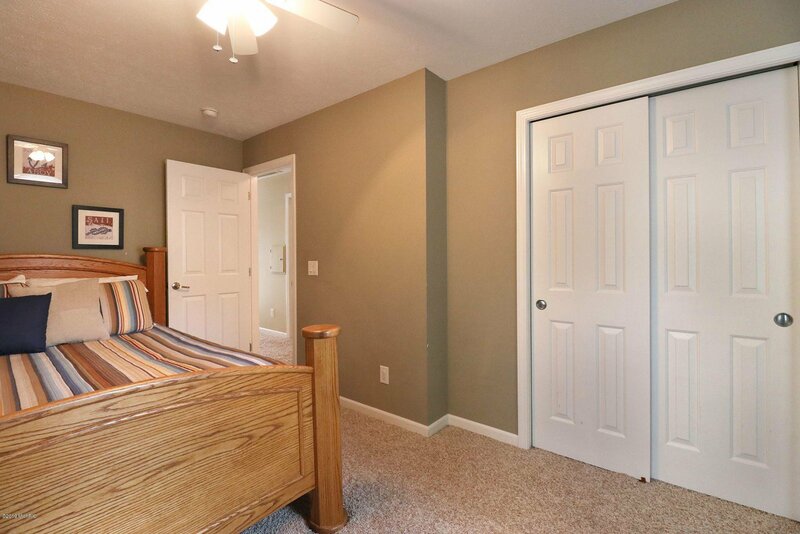 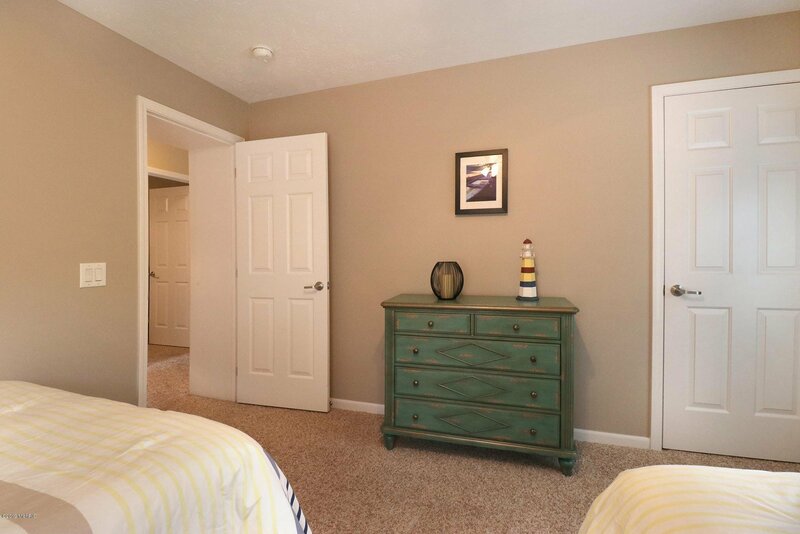 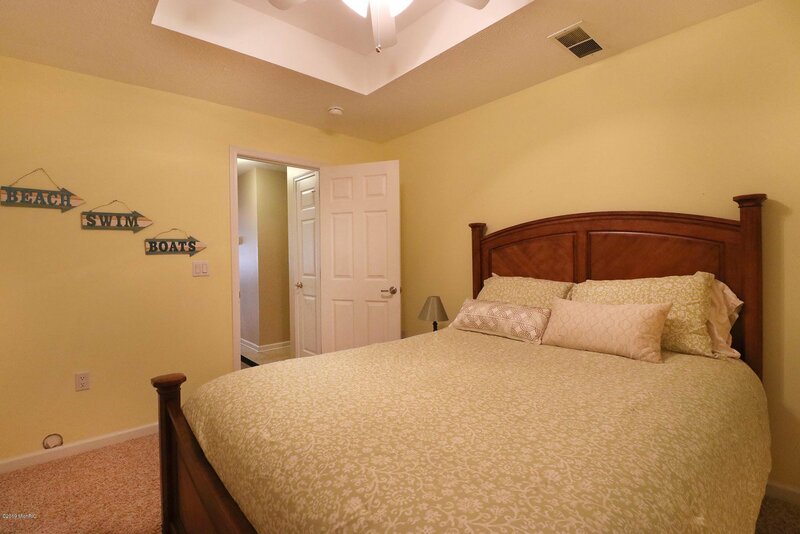 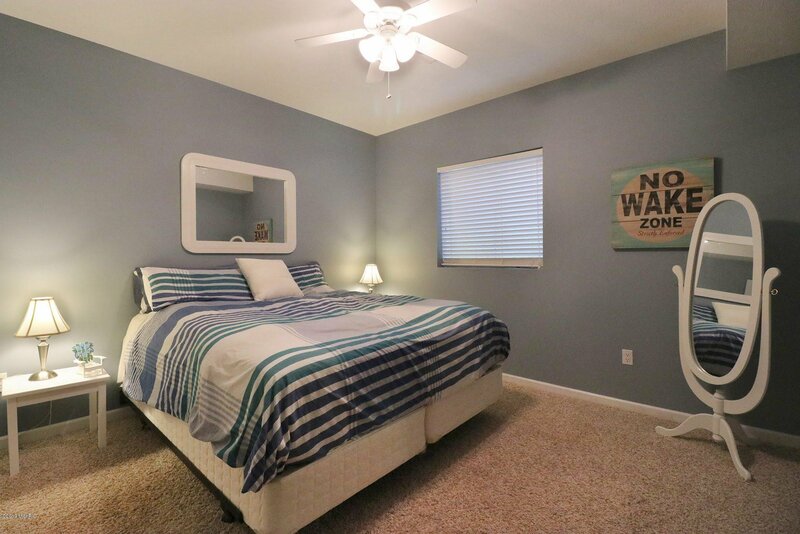 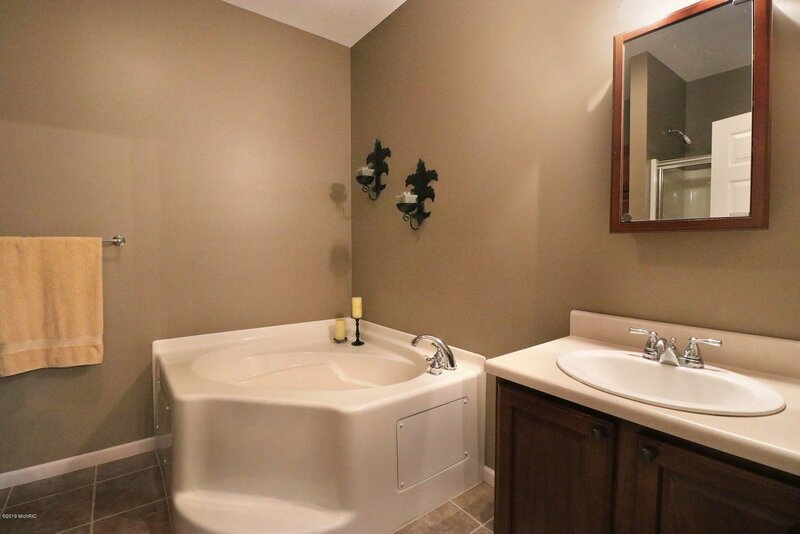 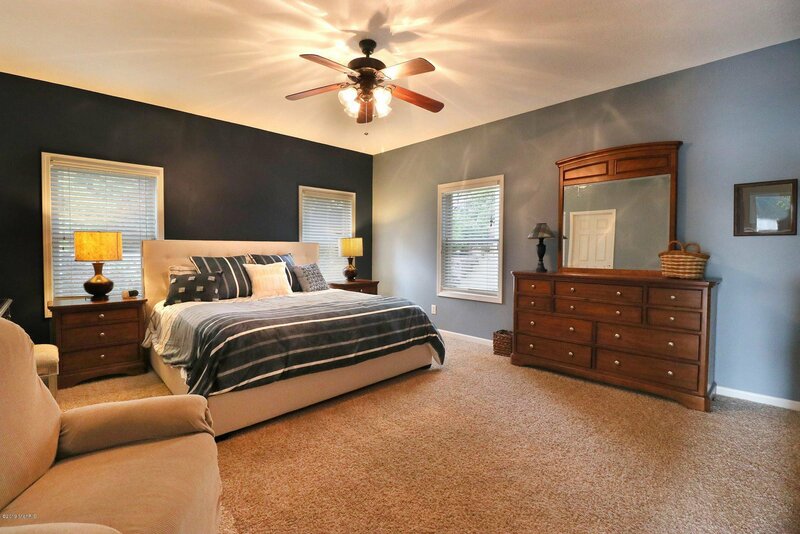 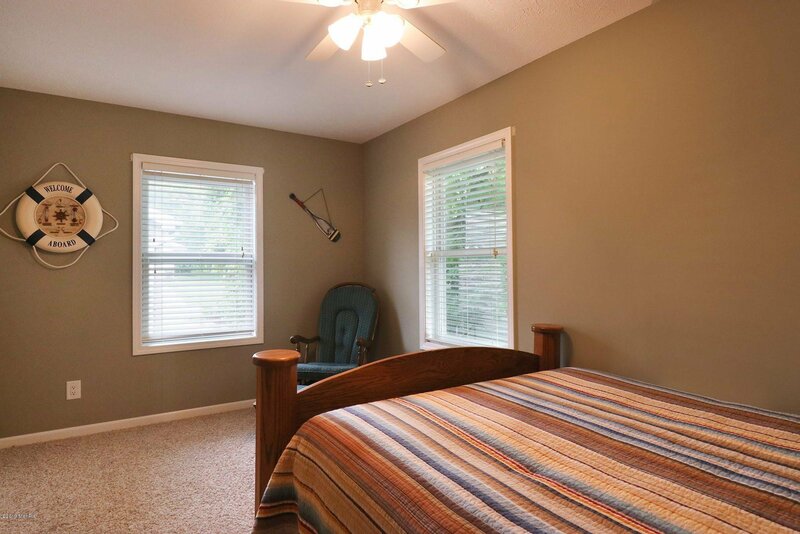 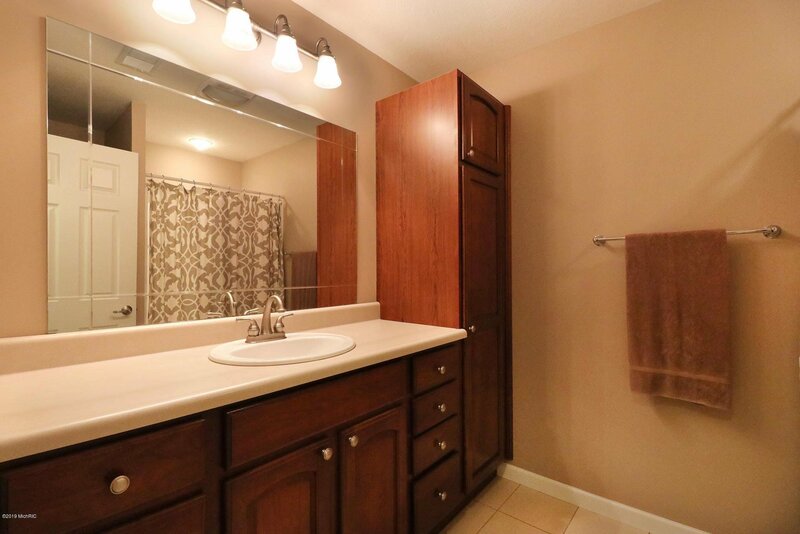 Master suite, powder room, laundry. 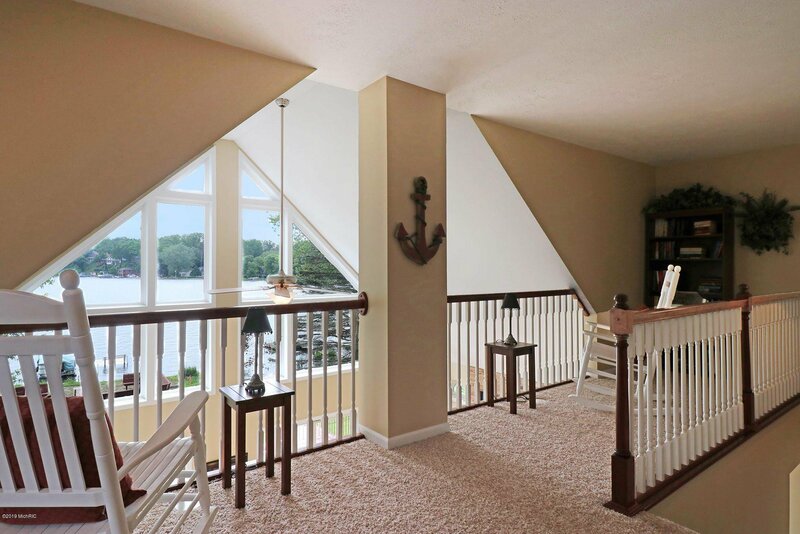 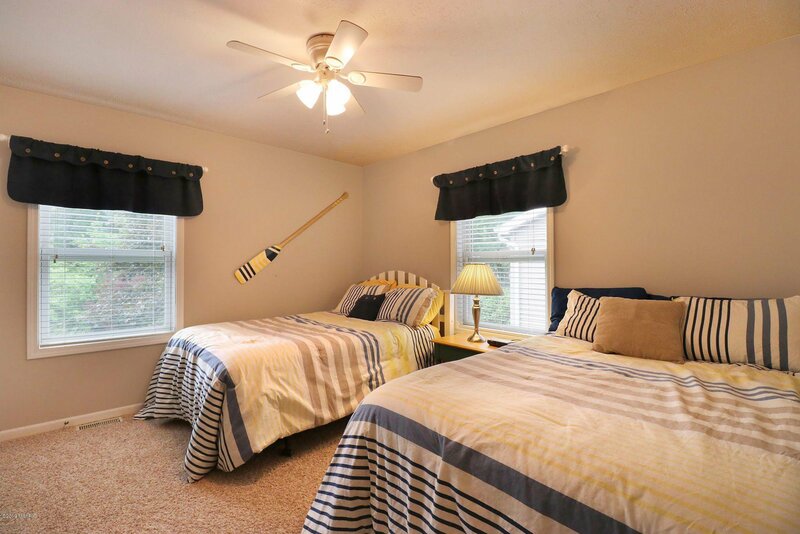 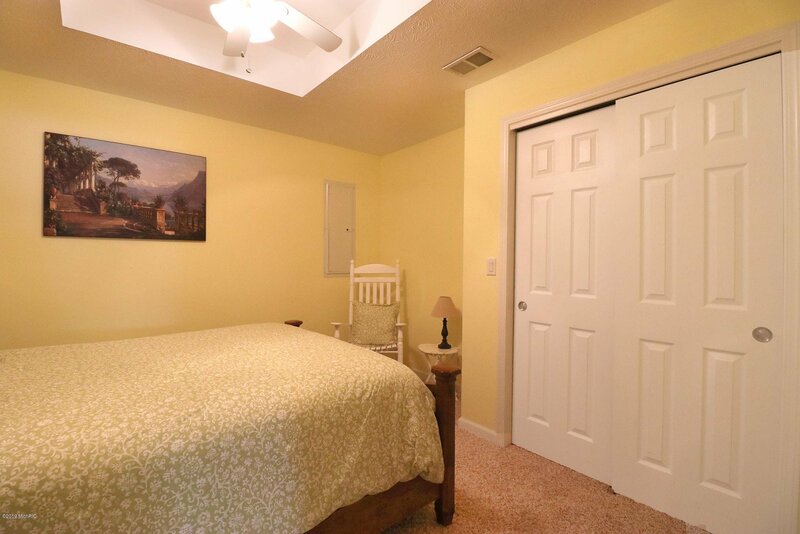 Upstairs: large loft w/ lake views, 2 bedrooms, bath. 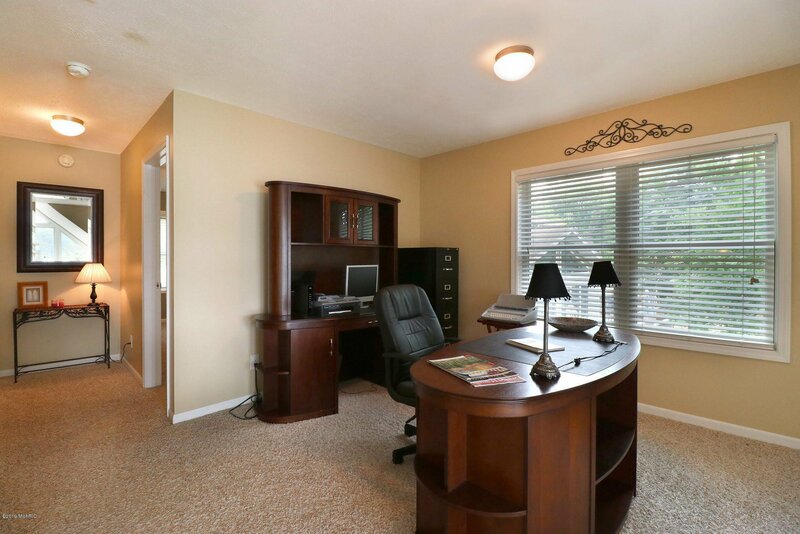 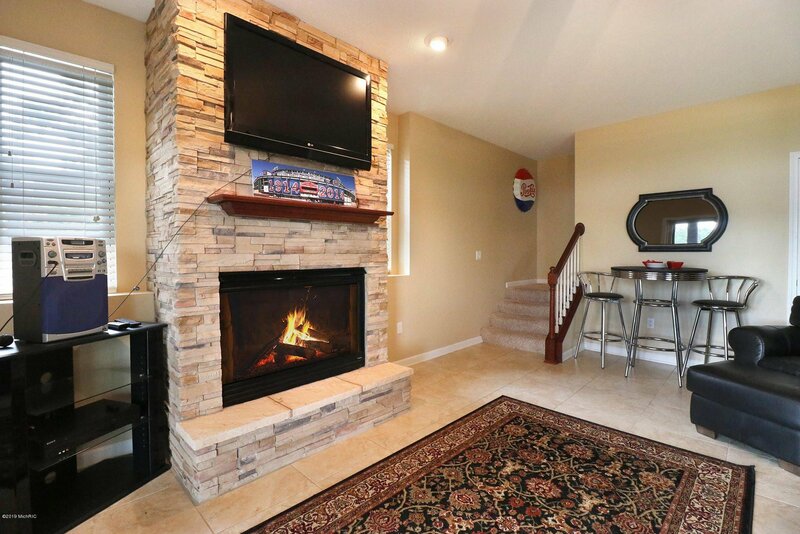 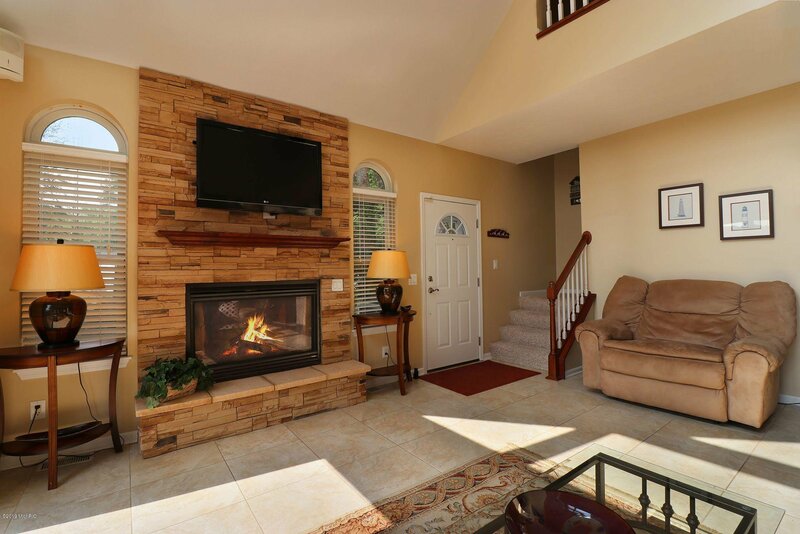 Lower-level walkout: large family room w/ fireplace, patio access, kitchenette, 2 bedrooms, bath. 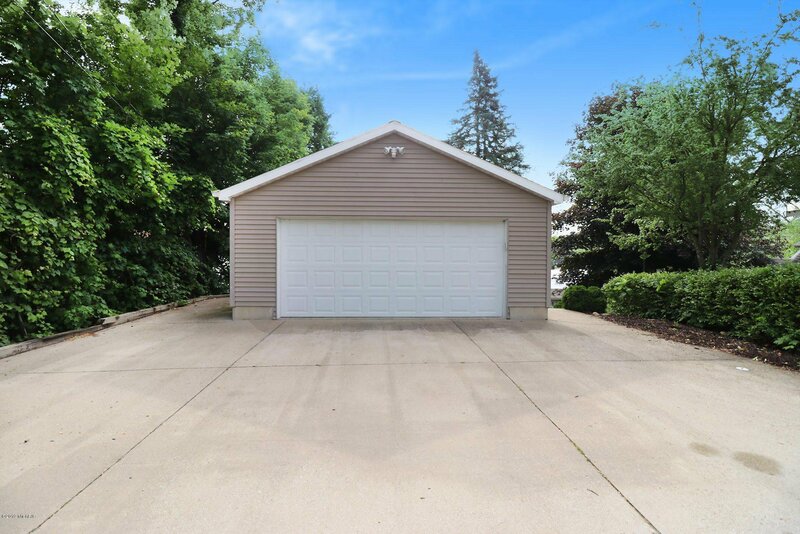 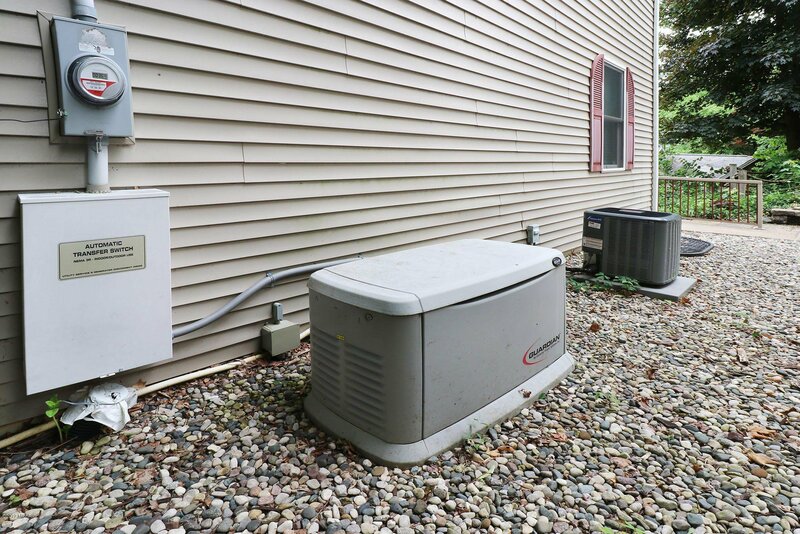 Property includes 2-car detached garage, plenty of off-street parking. 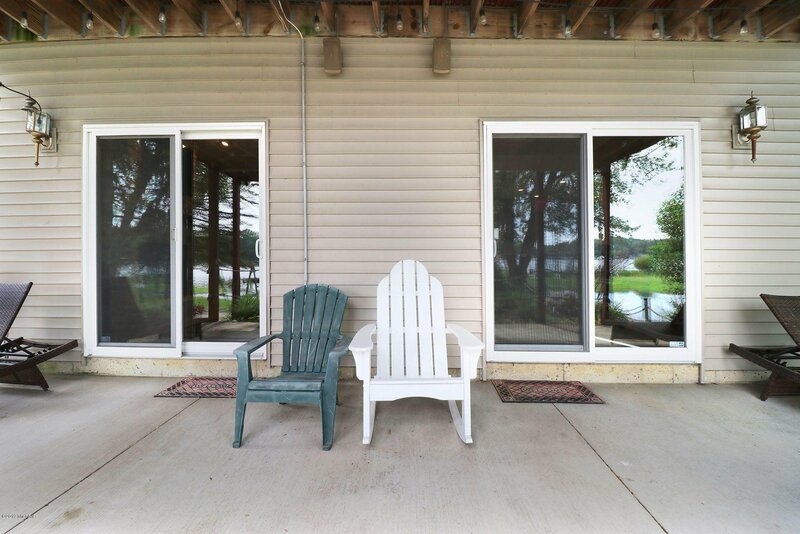 2013 Yamaha WaveRunner w/ trailer and 18-ft 2005 Sedona ETW pontoon available separately. 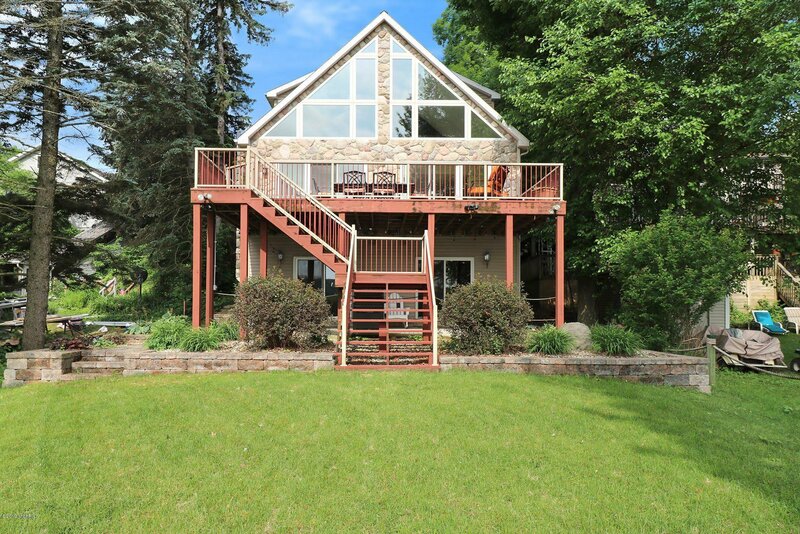 Listing courtesy of The Lake Life Realty Group.